An award-winning cinematographer with over 15 years of experience. He recently completed season 4 of the hit series, Mr. Student Body President, with 6 Streamy Nominations and 2 Wins. His latest film, Butterfly Caught, has screened at over a dozen festivals picking up numerous awards including, Best Director and Best Ensemble at the San Diego Int’l Film Festival. He has shot commercials for such clients as Jurassic World, DirectTV, Audi, and Adidas. 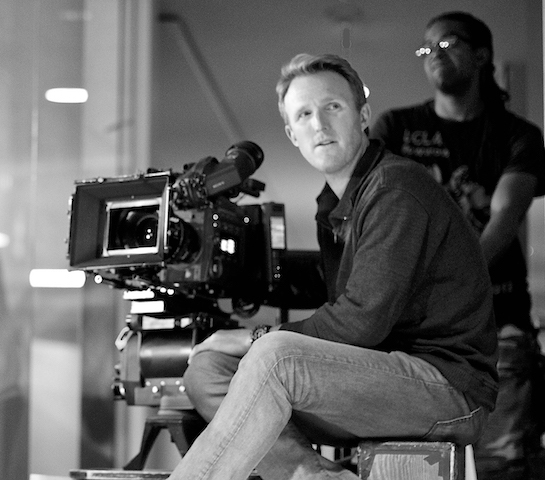 A Seattle native, he studied directing at the University of Washington’s School of Drama, attended the New York Film Academy, and is member of the International Cinematographer's Guild.